It’s 9.30am and Brendan Canty has just returned home from walking his dog in Washington D.C. 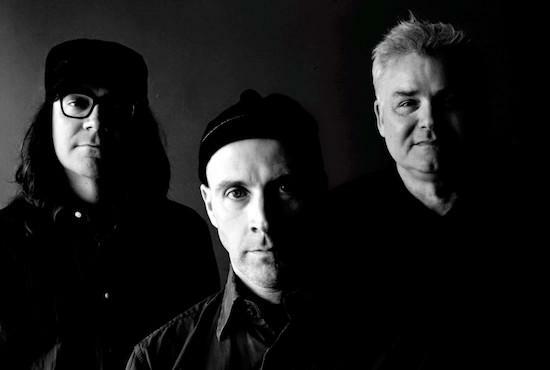 In a few hours, The Messthetics - his new band alongside former Fugazi bassist Joe Lally and guitarist Anthony Pirog - will meet at Canty's studio attic to practice ahead of a two-month U.S. tour. 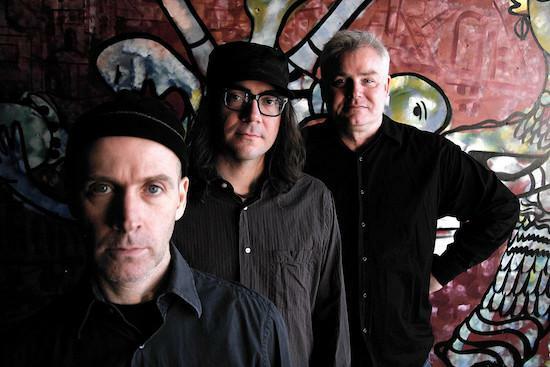 It was at this “very large, unimproved” space overlooking a busy street in downtown D.C. where The Messthetics recorded their self-titled debut album last year. Blurring the lines between breakneck power trio instrumentalism, jazz and stripped-back, pastoral reprieve, it doubles up as a feature-length confirmation that, above all else, Brendan Canty and Joe Lally aren’t interested in emulating past glories.